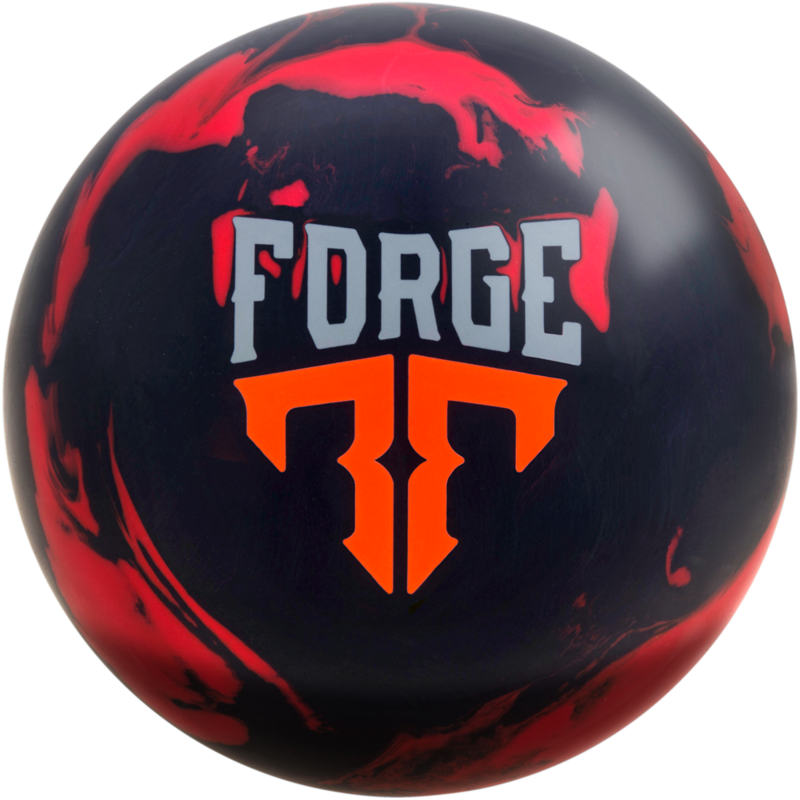 The Forge is the strongest symmetrical bowling ball ever created by MOTIV. The new Detonator weight block and Coercion HFS cover combine to provide massive hook potential with control. Built for a smooth motion on medium-heavy oil conditions, the Forge displays outstanding continuation. The brand new Detonator weight block is surrounded by MOTIV Reverb outer core material to provide explosive power. With a low RG and high differential, the Forge offers easy revs and massive flare. 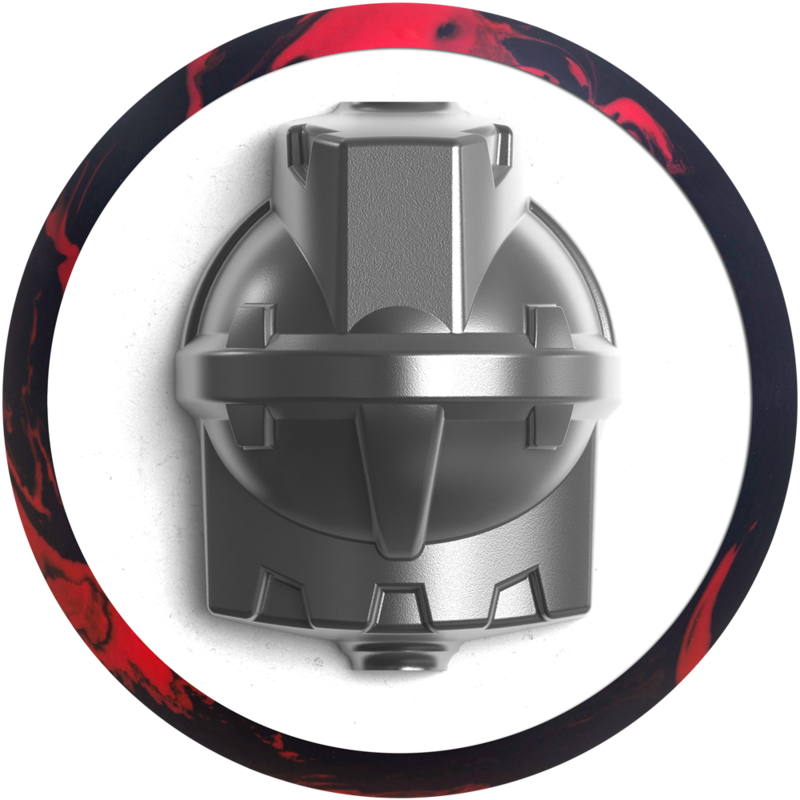 One of the strongest covers ever developed by MOTIV, Coercion HFS provides traction in the heaviest of oil, a smooth response to friction, and outstanding continuation. The Forge is tuned with a 3000 Grit LSS finish to complement the motion created by Coercion HFS reactive technology. The Forge is truly the evolution of the Revolt. Casual bowlers will love the massive hook potential and competitive bowlers will appreciate the control. Inner Core: Detonator™ - NEW!